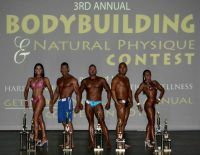 The Athens Bodybuilding & Natural Physique Competition (ABNPC) is a competition designed for the amateur competitor that wants to challenge themself. Do you work out hard, diet, pay attention to your fitness and nutrition?  Do you want something more than just looking good out by the pool or on the beach? 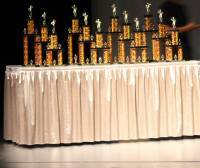 Are you working towards competitive bodybuilding and looking for a way to get your feet wet, maybe practice your stage skills before moving on to more competitive events? 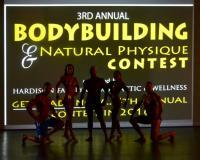 Then the Athens Bodybuilding & Natural Physique Competition (ABNPC) is for you! 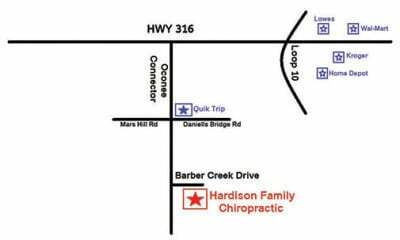 "Let Our Family Take Care of Your Family"
Hardison Family Chiropractic & Wellness Center, Inc.
© 2019-2020 Hardison Family Chiropractic & Wellness Center, Inc. All Rights Reserved.